City Council. 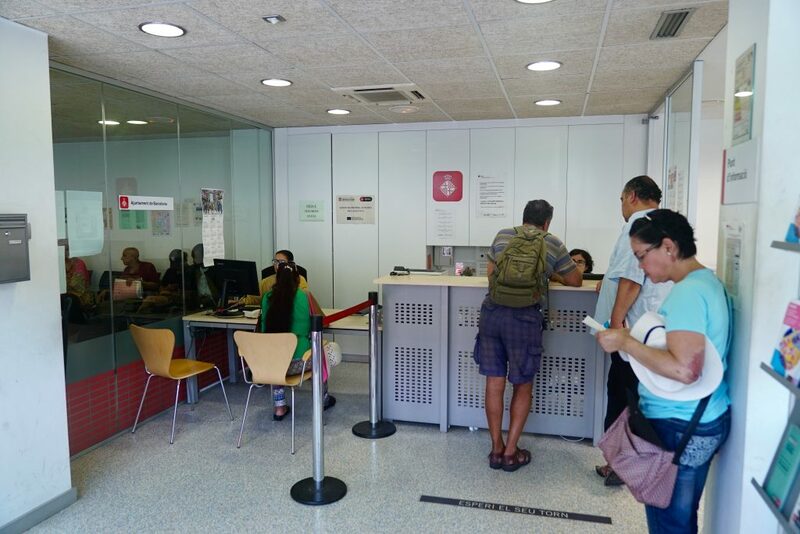 Municipal support for migrants has been bolstered throughout the summer with a joint operation with the Catalan Red Cross to handle the arrival of people from the southern border. The Care Service for Immigrants, Emigrants and Refugees (SAIER) has attended to 4,567 people seeking protection so far this year, a figure in excess of the overall total for 2017. 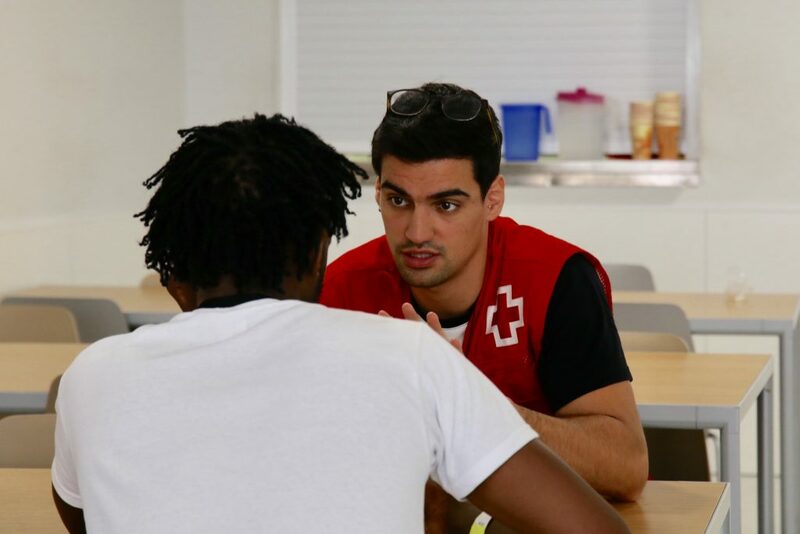 At the same time, the operation with the Red Cross has been running all through the summer to provide primary support for migrants reaching Spain via the southern border. The social support service offered by the SAIER attends to non-EU nationals and asylum seekers. In total, in the period up to July this year, the service attended to 12,621 people, some 14.6% more than the same period last year. Those seeking international protection account for 36%, a percentage which has multiplied by five in just three years. In terms of the number of refugee families attended to by the SAIER this year, the number of minors so far is 1,020, exceeding the total figure last year of 846. Venezuela continues to be the country of origin of the largest number of people seeking international protection. Venezuelans, along with people from Colombia, Honduras and Georgia account for 60% of the total. In contrast, since March there has been a drop in the number of Ukrainian refugees. In recent months there has been a sharp increase in the need for emergency accommodation, particularly for asylum seekers, due to the changes in access criteria for accommodation which the state is obliged to provide. Every day in Barcelona accommodation is provided for 400 people in vulnerable situations who should be attended to by the Spanish state. Of these, an average of 200 are put up by the SAIER, 76 by the Emergency Night Shelter (CANE) run by the Red Cross, 100 by the Nausica programme and around 100 by the Social Emergency and Urgent Care Centre (CUESB). In order to tackle the needs not be covered by the state, the City Council set up its Nausica programme, a municipal initiative providing integrated support for people seeking international protection, with 78 accommodation places available. The programme offers temporary housing and ongoing social support so that users can become self-sufficient enough to live here and support themselves. 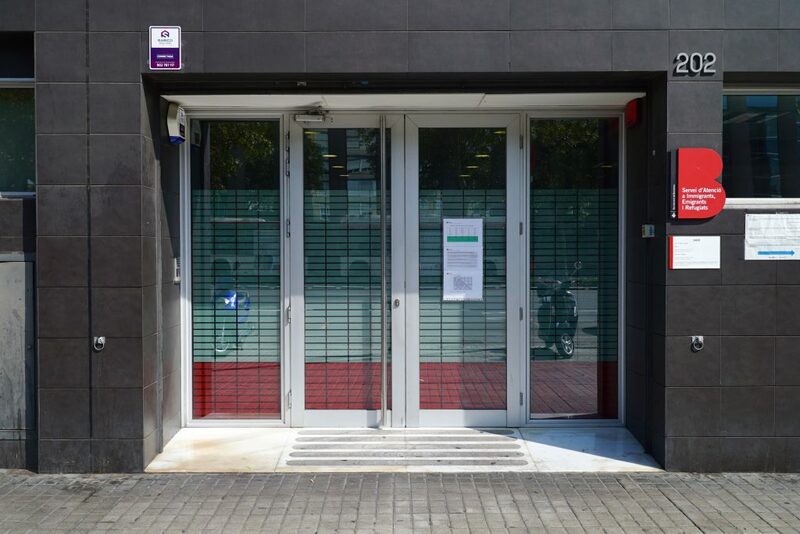 Seven third sector entities specialising in social support, immigration and refuge are responsible for managing the programme, which has a budget of 1.13 million euros. In the summer, the number of migrants and international asylum seekers reaching the Spanish coast also increased. Of these arrivals, 2,600 people have been sent to Barcelona to be taken in and attended to. 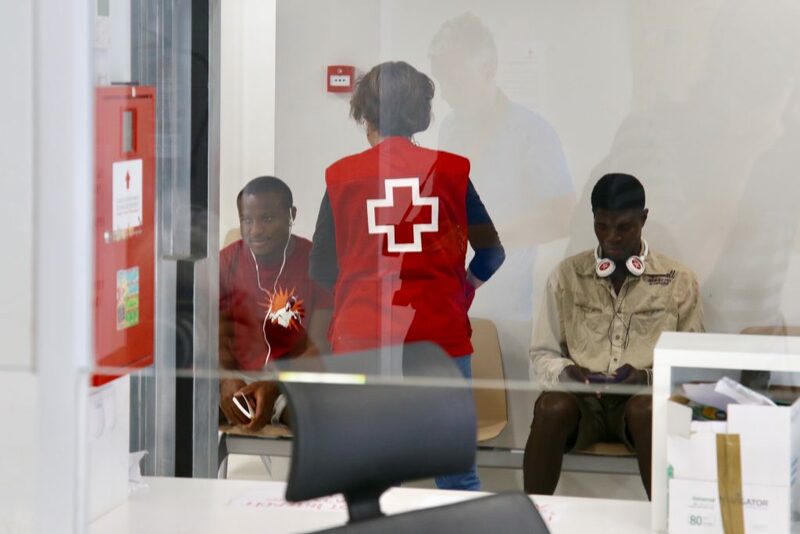 The emergency operation being coordinated with the Catalan Red Cross has been in place since June and is being run with two municipal facilities to cover the most important needs of new arrivals: healthcare, information for primary reception, general social support, food, hygiene and the identification of those in the most vulnerable situations.